Increasingly, veterans are being diagnosed with sleep apnea or other sleep disorders. There is rarely an in-service diagnosis for sleep apnea or insomnia. These disorders are usually diagnosed years after service. This can often make proving these claims very difficult. 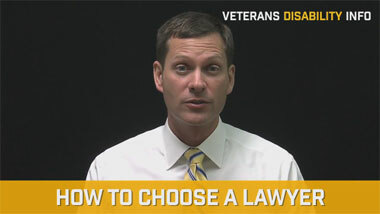 However, if VA denied your claim for sleep apnea or other sleep disorder, with the help of a veterans disability lawyer, you may be able to win your appeal for VA benefits. Many doctors attribute sleep apnea to obesity. There is also indication in the medical literature that sleep apnea occurs with high frequency in people who have had a traumatic brain injury (TBI). 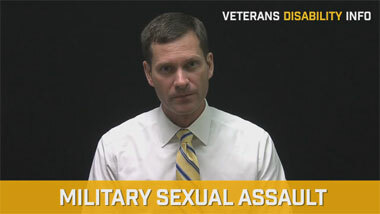 TBI is considered the signature injury of the war in Afghanistan and Iraq. 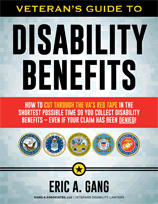 So, if you had an in-service weight gain or TBI, you may want to retain a veterans benefits attorney to help. In fact, we have seen cases involving a systemic medical condition called metabolic syndrome that causes weight gain, high blood pressure, types II diabetes and other conditions. Often, our experts have been able to link the sleep apnea to medical conditions noted in the service medical records. Sometimes, sleep apnea can be aggravated by service-connected rhinitis or sinus problems. So, if VA denied your claim for sleep apnea or other sleep disorder, then you are invited to contact our office at 1-(888) 878-9350.